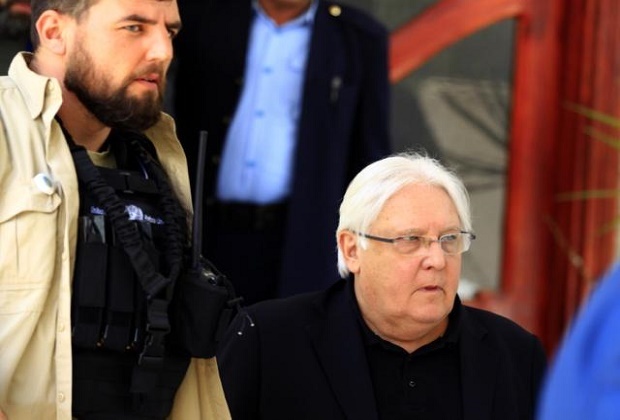 United Nations (United States) (AFP) – Yemen’s government and Huthi rebels have accepted a detailed plan for a much-delayed pullback from the flashpoint city of Hodeida, the UN envoy said Monday, but no timetable was announced for the withdrawals. “Let us be clear that when — and I hope it is when and not if — these redeployments happen, they will be the first voluntary withdrawal of forces in this long conflict,” he said by videoconference from Amman. “It is time for the Huthis to also show the international community that they too are serious about the UN process and the agreements that they themselves reached in Stockholm,” he said. The United States, which has supported the Saudi-led coalition backing the government in Yemen’s war, also accused the Huthis of blocking access to a food storage site that contains enough grain to feed 3.7 million people for a month.